 The Moncrieff Show is on the road again and this time we’re coming to you LIVE from ..... The Red Cow Moran Hotel! 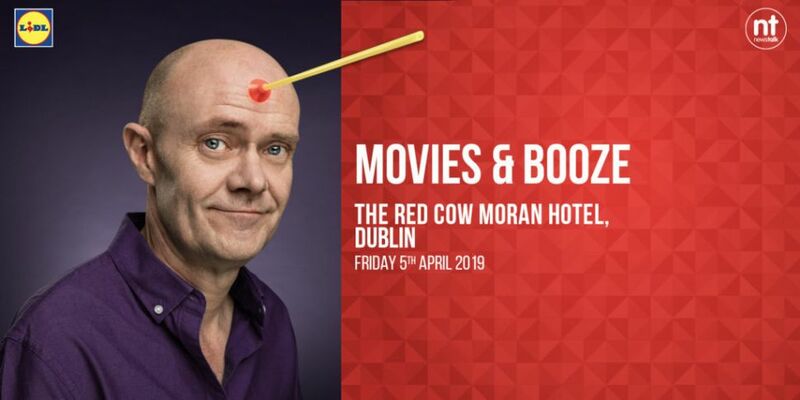 Moncrieff's Movies & Booze is live from The Red Cow Moran Hotel Dublin, on Friday April 05th, Movies & Booze, on Moncrieff, brought to you by Lidl’s award-winning wine range. Lidl – More for you. Join The Moncrieff Show where we’ll be kicking off the weekend as we'll eat good food, talk movies and drink delicious wine ..... sure what else would you want to be doing of a Friday?! Tickets are free but you must register and show proof on the day, either by Printing Tickets OR having them Downloaded on your Smart Phone. As alcohol will be served this is STRICTLY OVER 18s Event and under 18s will be refused entry.